Purportedly, amongst the first four wine grape varieties planted in the Cape by Jan van Riebeeck back in 1655 and from which the first wine was made on 2nd February 1659, Muscadel is truly a part of the Cape’s history. 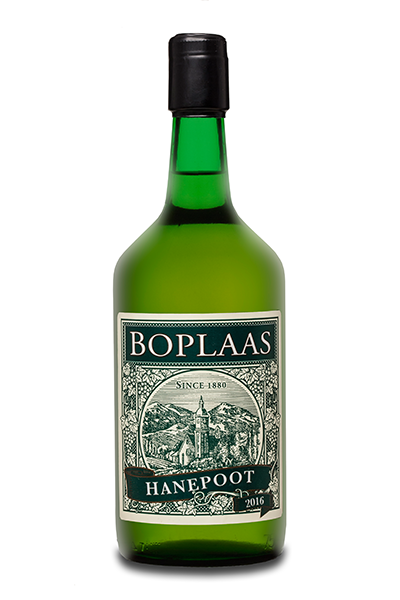 A grape prized for its versatility, enabling the farmers of old to dry the grapes for raisins, pick them for table grapes, produce delectable jams, craft aromatic dry white wines, fortified wines and even distil brandy. 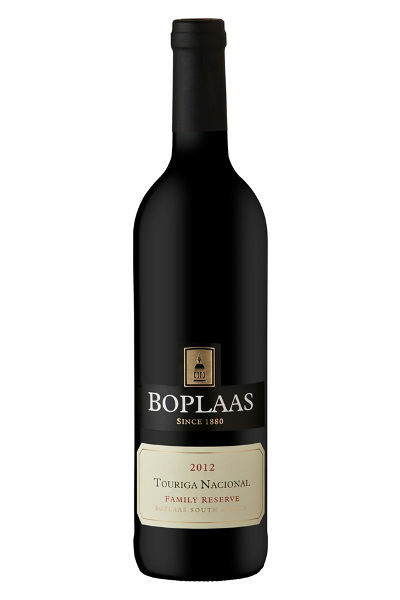 The Nel’s of Boplaas have fine heritage of crafting fine Muscadel dating back to 1880. 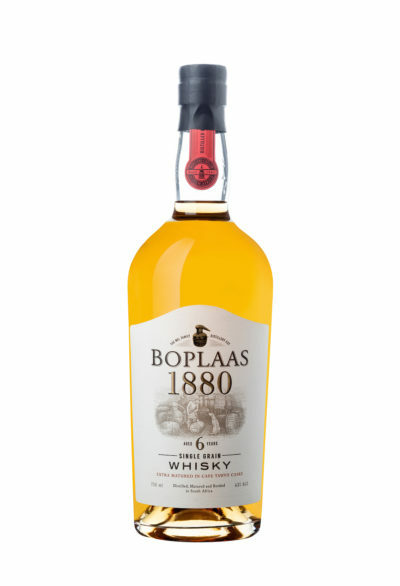 Crafted from the sweetest sun-ripened Muscadel, hand harvested early in the morning, crushed and allowed a brief period of skin contact, gently pressed and then fortified with wine spirit to preserve the full aromatic and flavour spectrum. 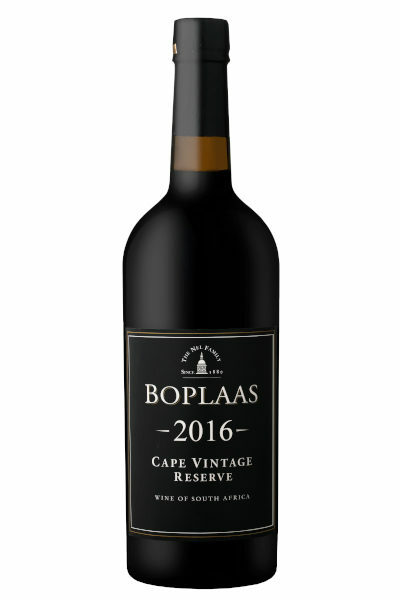 Allowed to mature in stainless steel tanks, with the best of each vintage blended together, the final wine is blended and bottled after a light filtration. Candied pineapple, mango, lemon blossom, Eucalyptus honey, papaya, sun kissed raisins mingle with hints of spice, lemongrass and bursts of marmalade on this unctuous, complex sweet Muscat. 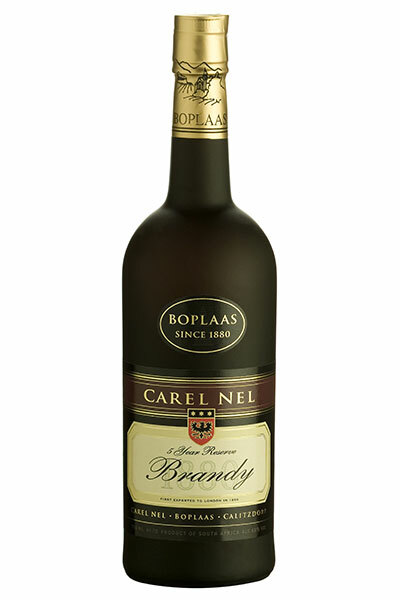 The ideal foil for spicy Indian, aromatic Thai, comforting Cantonese or Cape Malaydishes and best served chilled, this Muscat can also pair with fresh summer fruits, desserts, and fine mature cheese or as digestif. 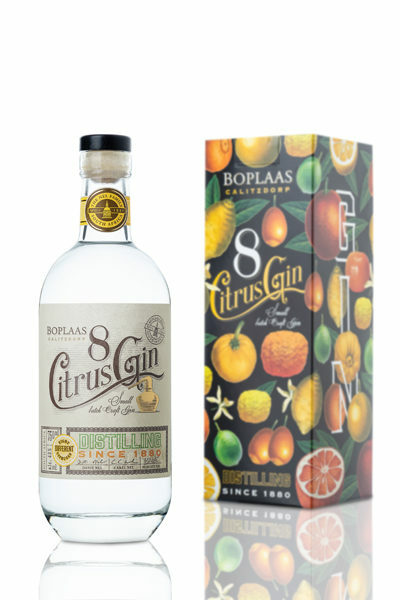 Alternatively, it can also be used in a host of cocktails or as a mixer with soda or tonic, mixed with lime juice or lemon as a refreshing spritzer.